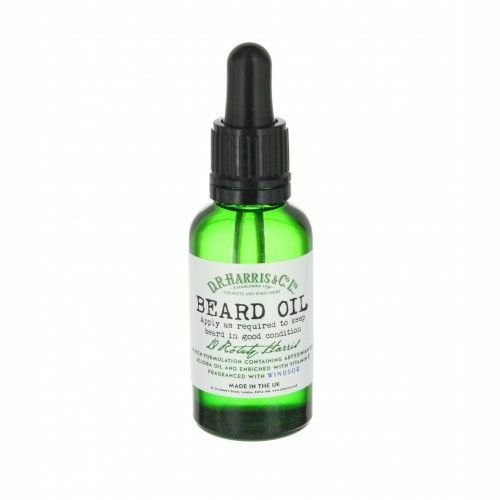 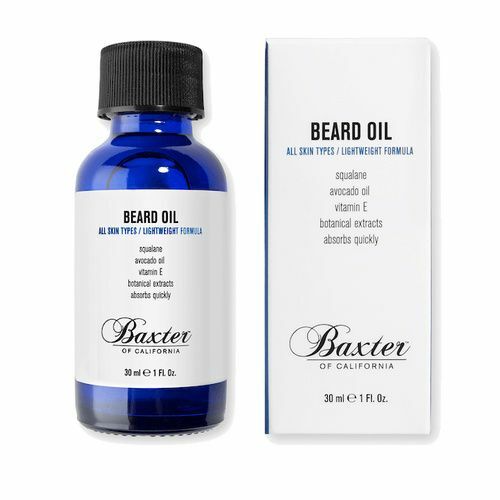 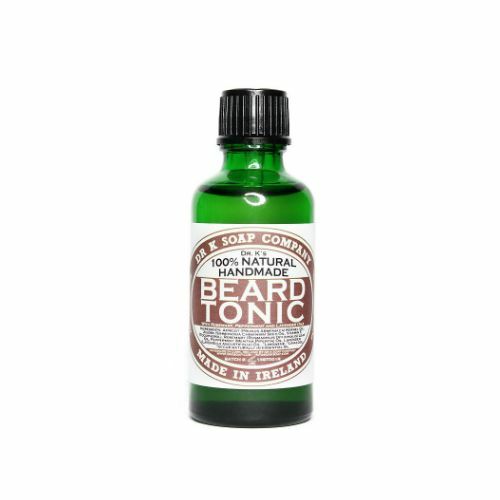 Beards have been increasing in popularity over the last couple of years, and in turn and unsurprisingly, there has been an increase in beard grooming products – mainly in the form of beard oils. 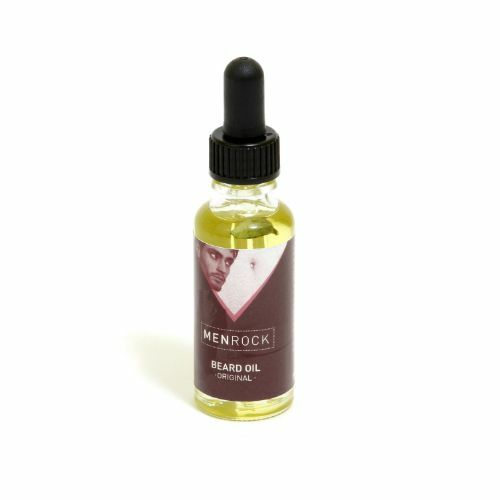 Beard oils seem to be everywhere these days, but how do you know that these products are doing what are they designed to do? 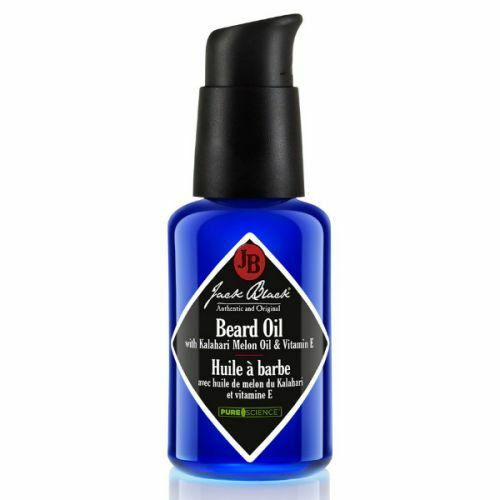 In fact, how do you know what beard oils are even supposed to do? 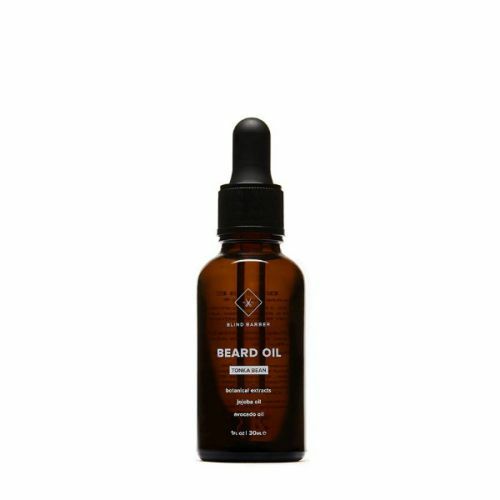 The aim of beard oils is pretty simple, they aim to soften the beards, keeping your facial hair and the skin underneath all that facial fuzz, looking and feeling great. 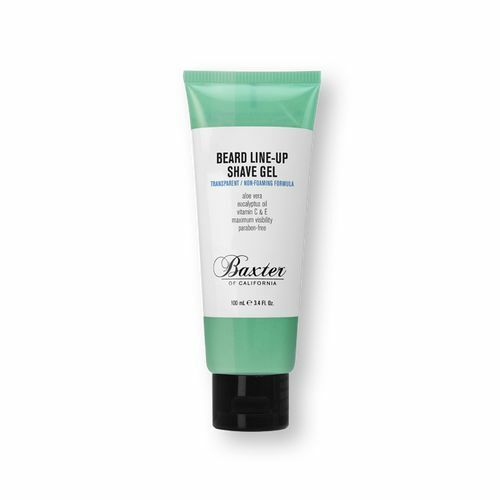 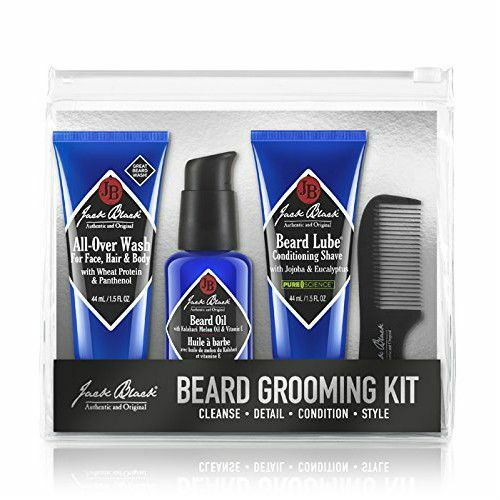 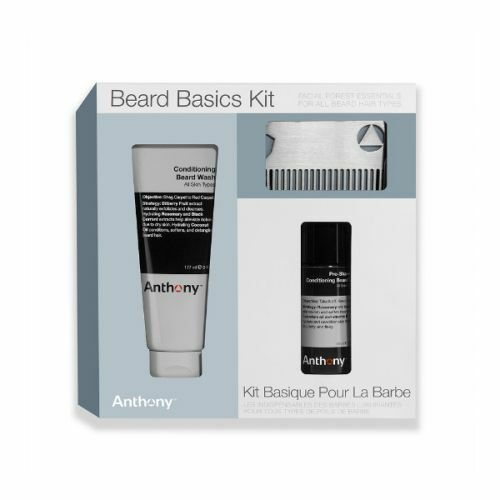 They aren’t just for hipsters either – all beards benefit! 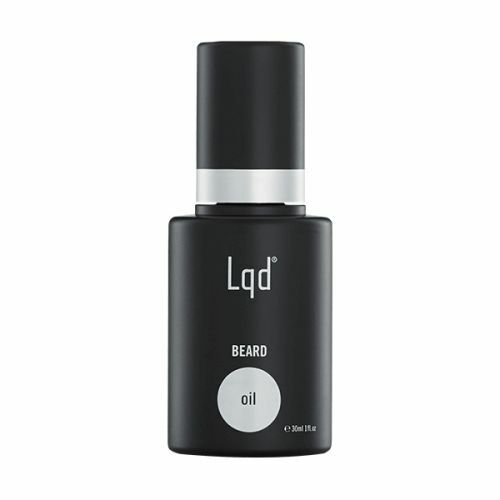 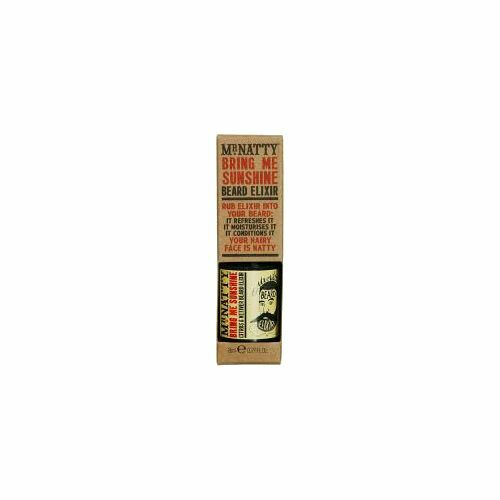 At The Grooming Clinic offices – the beards have become somewhat dominant – so we have a pretty good handle of the best beard oils on the market – only once they have been tried and tested by us and our pals – do we list them on the site. 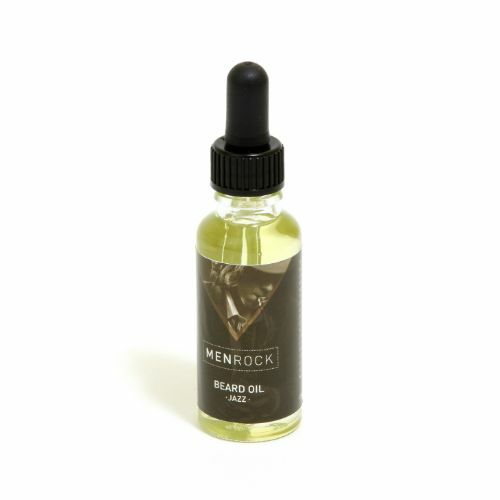 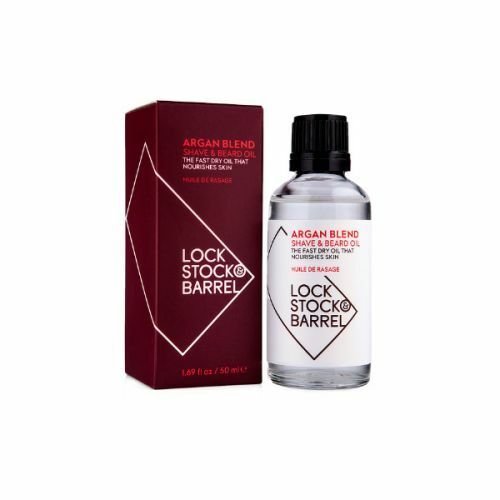 The handpicked range below includes oils from the world’s leading male skincare brands and include: Anthony Logistics, Beardology, D R Harris, Jack Black, Men Rock and Recipe for Men. 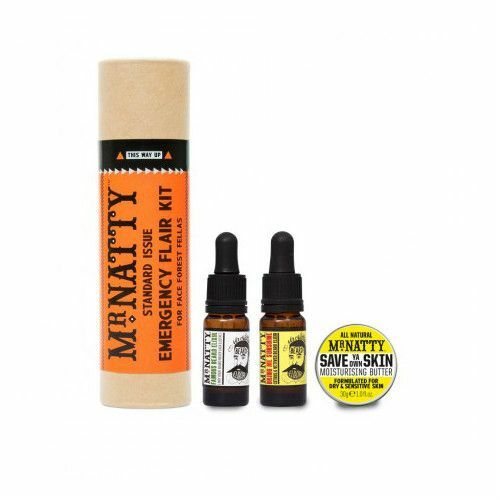 As always, if you have any questions about this range – please do just get in touch and we will be happy to help.